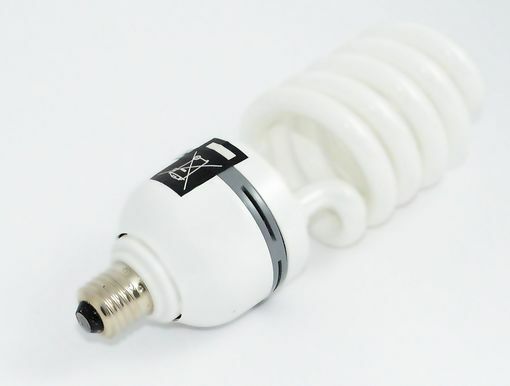 Regulation is one of the top three issues for our community and local energy stakeholders mainly due to the impact it has on groups’ ability to make a financial business case for their generation schemes. 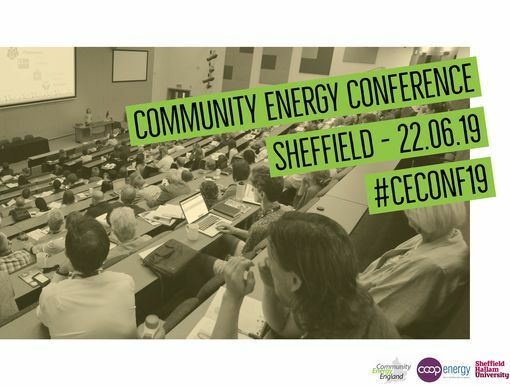 This workshop, being held in partnership with Community Energy England, is an opportunity to discuss the issue with Electricity North West who as the distribution network operator (DNO) is responsible for connecting community and local energy projects to the grid. The aim of the event is to share knowledge and experience and increase our collective understanding of regulation and how it impacts local supply models. 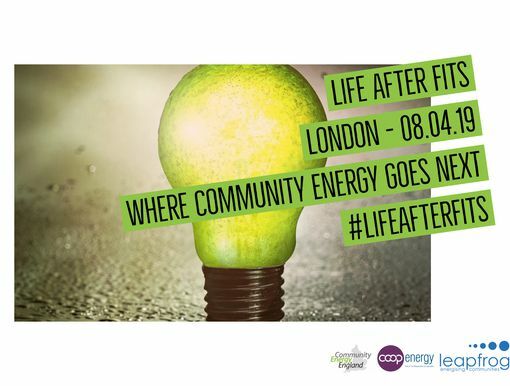 This event is for community and local energy stakeholders who have experience of the regulatory regime to share or would like to improve their understanding of this area. It is also for academic, public sector or industry representatives who have experience of working with the community and local energy sector and would like to contribute to the discussion. How Can West Yorkshire Become a Centre of Excellence for Social Enterprise?